It is not an easy or ordinary feat to get custom built caravan. Such a task will require huge investment. And you would certainly want to make the most and get the best for your caravan. If this is your first time in undertaking renovation or custom built, then it is best to list down all the essentials. Get a rough estimate for the same. Set aside an amount and focus on sticking to it. No matter what, never exceed it. If possible, try cutting down on unnecessary changes. Be ready for a lot of leg and prep work. Meet as many custom built manufacturers as possible in your town. If you think that size of the caravan should be the next pointer, then you are wrong. It is actually what you want in the inside will determine the size of your custom built caravan. You will want each member of your family to occupy comfortable space during traveling. There is no need to add any extra space for anybody who might not join you for vacationing regularly. The unused space will impact the overall performance of the RV and eats out the space that can be used elsewhere. Right from the kitchen to sanitation, you also need to plan a detailed list of all the facilities that you wish to have in your custom built caravan. If you are a first timer to this process, the best thing you can do is check out as many caravans as you can. This way you will get a rough idea on how to make the most out of the space. 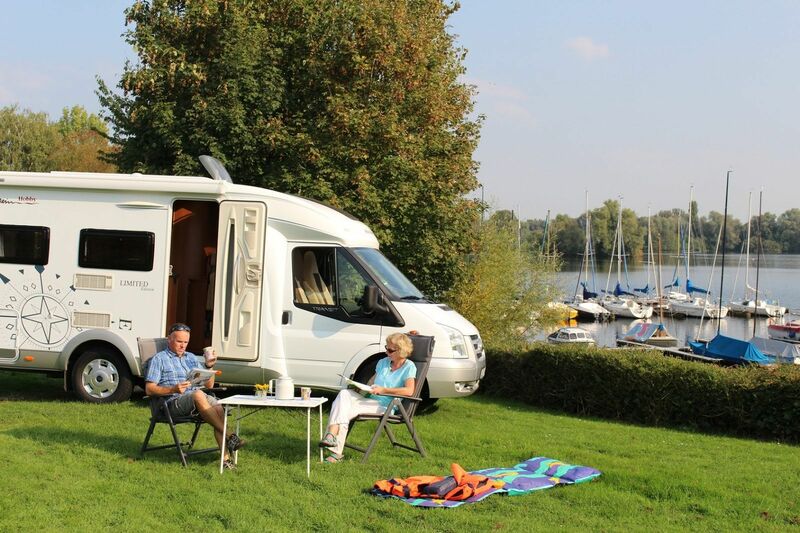 Concentrate on all the necessary and essential amenities and make sure they are present in your recreational vehicle. Whether you are a couple or a family with seniors in it, you need to carefully plan the bedrooms. The absence of good night’s sleep and comfort can ruin anybody’s day. You will not want cranky family while you are vacationing. Hence, you will have to look out for a good design for the bedroom that is dedicated for each of your family members. While planning on having a custom built caravan, you can easily dedicate some space for the kitchen layout. Right from countertop to shelves, outdoor grilling or indoor cooking, you can make arrangements for everything. This is the beauty of building a customized caravan. However, as mentioned earlier, all the amenities that you decide to have in your vehicle will impact your budget as well. Many people get carried away by the thought of custom built caravan and forget to dedicate some storing space. When you are custom building your caravan, you should be reserving storage space. This is the way in which you can take care of the luggage while traveling. There is no rule to restrict you to the regular designs. Be creative and add some character to your caravan, after all, it is customized. At times, it is the budget that determines all these elements. However, if you approach the right manufacturer, you can build the best caravan out of a limited budget.